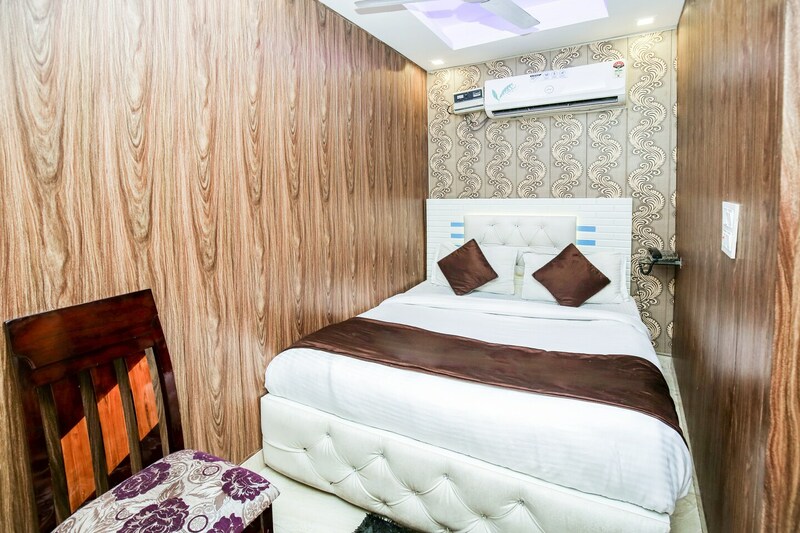 OYO 10558 Hotel Qlark is located strategically in Delhi to offer you the best services and comfort at affordable rates. The hospitable and friendly staff of OYO ensures your stay is pleasant. Our rooms are tastefully furnished and offer amenities like AC, Geyser, Mini Fridge and a lot more. Traverse Delhi to visit famous attractions like Iskcon Temple, Adventure Island and Laxmi Narayan Mandir. HDFC Bank, Bank Of Maharashtra ATM and United Bank Of India close to the hotel ensures you are never short on cash.